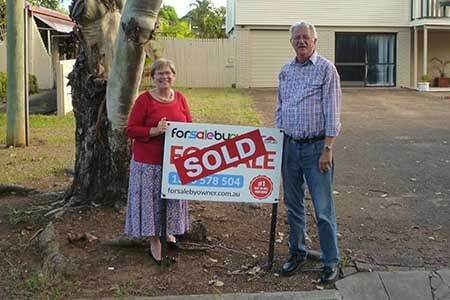 We have sold two houses with ForSaleByOwner and we couldn’t be happier with the product, the service and the staff. We highly recommend them. 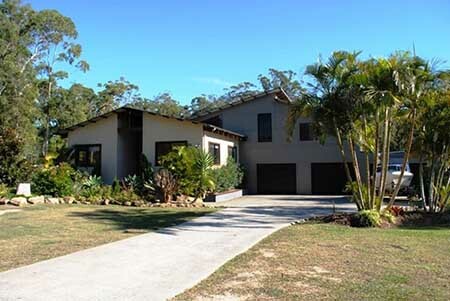 Last year we sold an investment house in 2 1/2 weeks for $20000 – $25000 more than the agents had valued it at and minimally under our asking price. This year we sold a second investment house in 1 1/2 weeks for the asking price. We didn’t bother getting valuations this year as it seems many agents undervalue houses for quick sales and good statistics. They also charge large fees for their services. 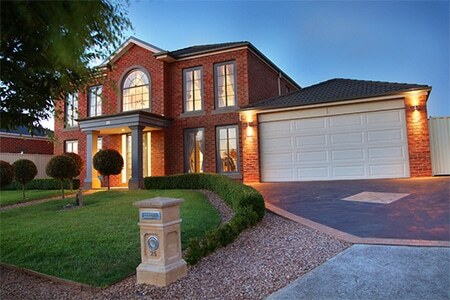 By selling our houses ourselves we estimate we have saved more than $30 000 on each house sale. Selling a house yourself does, however, require good advertising. 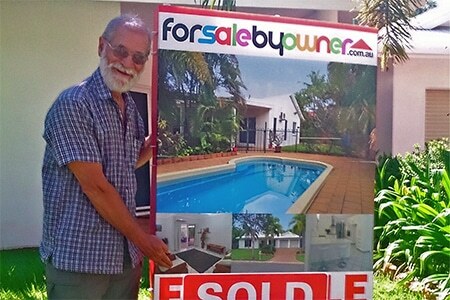 The FSBO listing on realestate.com.au was invaluable as were the Photoboard , the flag and the directional signs. Additionally the FSBO brochure proforma allowed us to easily print a very professional handout for prospective buyers. FSBO is a great way to sell a house – minimum fuss, maximum returns. We would like to thank fsbo for helping us sell our home. It is our first time using the website and were so pleased with the outcome. The staff are extremely helpful and the website is very easy to use. The service is fast and reliable, and as you can see we sold during a period when many real estates are on holidays. Definitely using fsbo again. Thank you. I just wanted to say thank you for your service. 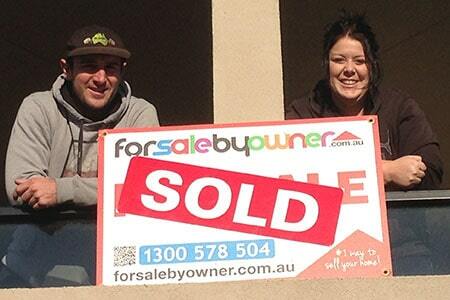 I sold my house privately through forsalebyowner and it was a very straight forward process and literally saved me thousands of dollars. Food for thought: Agencies charge 3-3.5 % in this area and are not flexible. Most people go with them because they don’t realise there is an alternative. 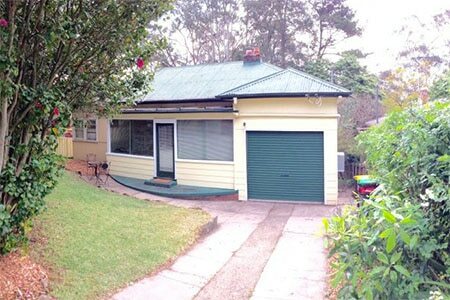 I have now bought AND sold with for sale by owner in the past 8 months. Both transactions were the simplest purchase and sale that I have experienced – dealing directly saves so much time and energy, not to mention money! My property was listed at 8.30 pm on a Friday evening and was under contract by 12.30 the next day, with 7 offers in a week. The key was appropriate pricing. I ordered a bank valuation prior to determining my list price and the results certainly show this was a good approach in achieving a quick sale. 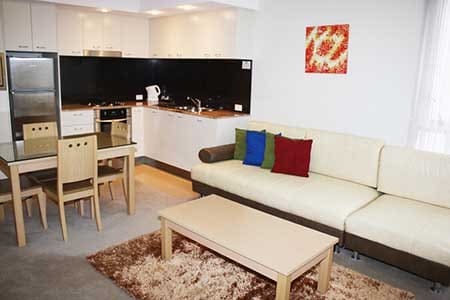 For Sale By Owner provides everything you need with support available quickly if required. I would highly recommend using For Sale By Owner and would be more than happy to do so again. It was time to sell our house and move on to a new chapter in our live, my hubby is away a lot so it was left up to me to put the wheels in motion, after having a few realestate agents through I was disappointment with there lack of enthusiasm and found they were just interested in how much they were going to make from the sale I had seen adds on the net FOR SALE BY OWNER and thought how hard could this be and who better to sell my beautiful house then me after all I now it best. I was to be the best decision I made I found it to be hassle free and Paul & Collin were supper fast to respond to phone calls and emails, I sold the house in less then three weeks of putting it on the market and got more then what the realestate had quoted I also found that the purchaser was very happy to talk to the owner as he had questions about the house and location that only I would have known the answers to. I would highly recommend this service. I must say that I found dealing with your company a pleasure and your response to my e-mails has always been prompt. The system of forwarding inquiries has been excellent and I feel that I have not lost any of them. 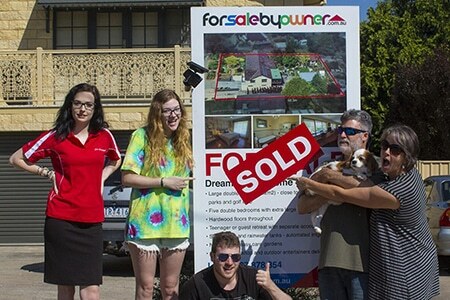 Once the house was listed on the Internet, it was sold within two days of placing it there. I found the listing system easy to follow. Thank you for all your help and the tremendous saving. Just like to thank the FSBO Team for providing the For Sale BY Owner service as having dealt with many real estate agents over the years found selling your property yourself to be a lot easier experience and a lot less hassles, and I really feel that the purchasers also felt a lot more at ease as they were dealing direct with the owner. 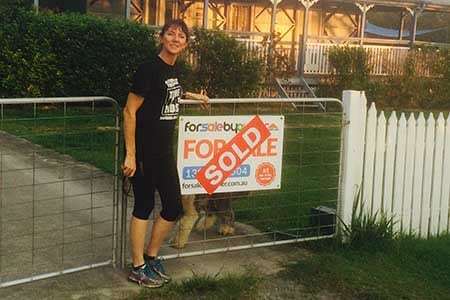 Well, when it was time to sell our house I was very anxious about doing it myself but gave it a go. It was the best thing I ever did. It was so easy and my worries were eliminated immediately. Access to be able to change anything like price or photos was easy. Any questions were answered promptly and I was kept up to date with everything that was going on. I would recommend this to everyone. Our house was sold within two weeks. Thanks to everyone involved. 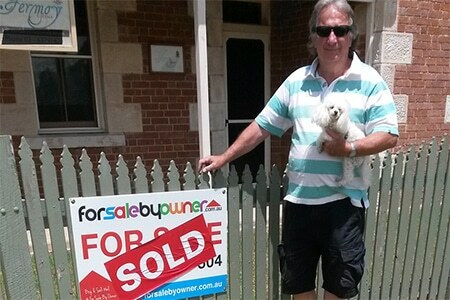 I wanted to send you an email to say a very big thank you to all staff at forsalebyowner.com.au”. I couldn’t fault anything or anyone, and I was looked after fantastically well! My house was listed 2 weeks before Christmas, apparently the quietest time to sell they say! Not true! I had enquiry after enquiry. I had to shut down over Christmas and New Year and remind prospect buyers that it was Christmas. After New Year I had one weekend of Inspection after Inspection and had 2 offers at the end of that weekend. We were really happy with our price! Many thanks. Just want to say thank you for having the opportunity of using your website to sell my house. 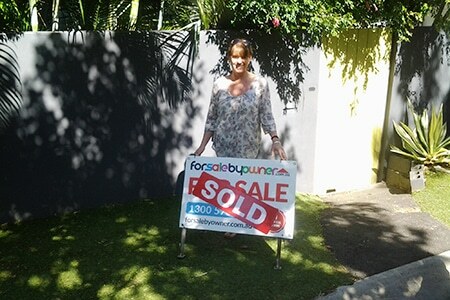 I only had 2 enquiries but both buyers wanted to buy and I sold it for the price asked in under 2 weeks. 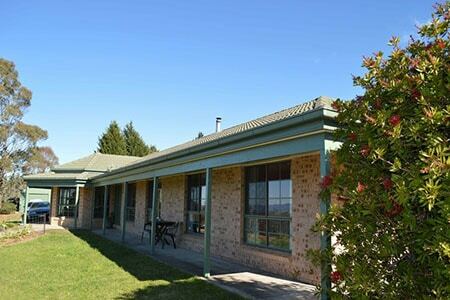 It was easy to navigate the site and I really enjoyed being able to write my own description and add the photos that I felt best represented my property. I have also purchased our new home from a vendor who used For Sale By Owner and have recommended your service to many of my friends. 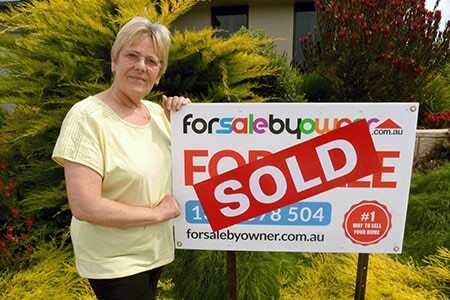 We got more results from using ‘For sale by Owner’. 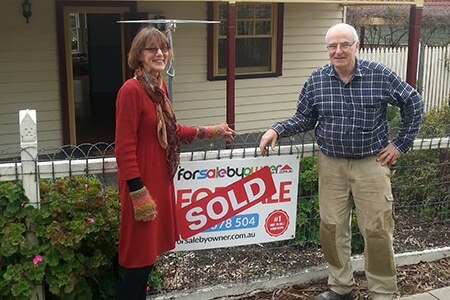 We were able to sell our property and get to know the new owners as well. No one can sell your house like yourself. 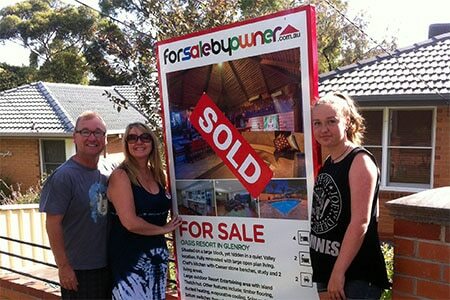 Using ‘For Sale by Owner’ is more affective and awesome results! And no scary real estate fees at the end! 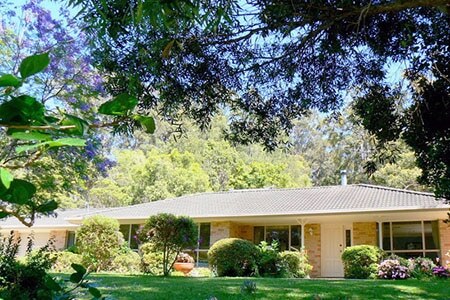 I thoroughly recommend For Sale By Owner as a way to sell your property. We tried real estate agents who talked you down on price for the quick sale & commission, but we had far more lookers with FSBO and we got the price we were looking for. The exposure to Real Estate.com and Domain is a great tool in selling. The main thing you need though is patience, it will sell and the right buyer will come along with FSBO. I had a great experience selling my house with Sale By Owner. I sold it for more than the asking price in 3 weeks. 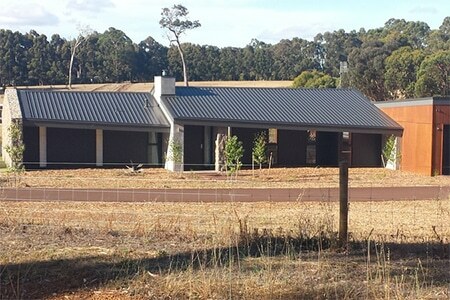 The website was easy to use – I am not particularly technical and I managed to take the photos of the house myself (thanks for the video of tips on how to take good photos) and upload them. Then the enquiries came pouring in. I decided to do an open house two Saturdays in a row and that was all I needed to get two offers over the asking price. I would definitely recommend this service and I would use it again. Just a note of thanks for the help received in the sale of our property in Cleveland. Indeed, you guys have been a great help and saved us literally thousands of dollars!! I don’t see why more people on the move rely on real estate agents when it can be done quite smoothly using the kind of service you provide. The real estate commissions are so high and, generally, the owner does most of the necessary work anyway. 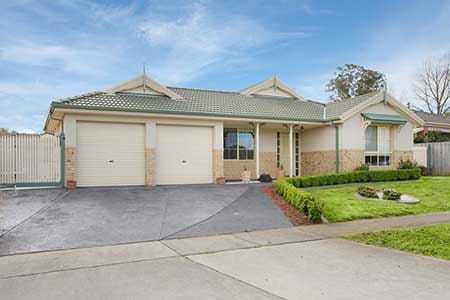 We certainly recommend your services to anyone in the process of selling their house. Keep up the good work. We recommend your site, forsalebyowner, as it has so many benefits. Firstly the very low cost of advertising, no agent commission, bright eye catching ads and signs, the ability to manage ones site by changing wording or price, and the quick response to any inquiries. We especially like the way we are contacted firstly by a text message from yourselves as well as an email with a phone number and email address of the prospective buyer. This enables us to contact the buyer and answer any questions or to arrange a viewing at a time which suits ourselves and the buyer. It is a very good site and thanks to you both for your expertise. 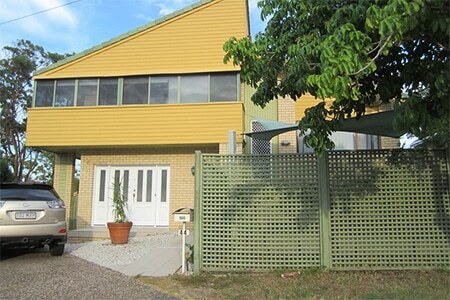 We found great value with forsalebyowner.com.au when we wanted to sell our unit in Mary Street, Brisbane. They were always prompt with any changes to our advertisement and in responding to any queries we had. The experience was great value for money and we had lots of inquiries; ultimately we sold our property for a satisfactory price. It was with some hesitation that I decided to use FSBO. The process could not have been easier. I sold my house within a week at a higher price than I advertised, and I estimate that I have saved more than $15000.00 in commission and advertising. I have told everyone I know that if they are selling a house and they do not use FSBO than they are making a serious financial mistake. Thank you to the team at FSBO. Just wanted to say thank you as this is the second time we have sold with your website. It is always user friendly and easy to navigate and use. Both times we have sold in record timing, first time was in 2 weeks and we had many responses. This time we accepted our offer in 4 days, just took another week and a bit to exchange. We had 9 people waiting on our list to view if exchange didn’t occur. Our first house sold for our asking price and this second one sold for more than our asking price. Awesome! Thanks again we always recommend your site to friends and family of which some have used it and we will be sure to continue using you in the future. Hello I apologise for delay in sending this through but wanted to say thank you , not only was the whole process simple but the website and set up was easy to navigate ! We sold ( or had a contract ) on our house within a few days of listing with for sale by owner and I am more than happy to recommend your service to anyone considering selling themselves ! We had a fairly good idea of market value from researching and whilst I am sad to have to sell our beautiful home it made it much more pain free not having to go through auctions etc! Thank you again and happy to refer people to you which I have already done! Just letting you know how pleased I am with your service and what an enjoyable experience it was selling my home privately. You made it really easy to access enquiries and it was lovely dealing directly with people. Without an agent in the middle I knew exactly where I stood with perspective buyers and vise-versa so there was no pushing for unwanted negotiations on either side- it was totally transparent. It was a bit difficult because of the geography- not living close to the home while it was for sale, but at the end of the day that was a minor problem. While it was on the market I had several real estate agents wanting to take it off my hands, saying they had buyers waiting, that people didn’t like buying without an agent and even that they would have it sold within a week.However they suggested a sale price much lower than I knew it was worth. I was able to keep a good watch on houses and sales in the area to ensure my pricing was right. The result was great- it sold for $30-40,000.00 more than the agents’ suggested and I didn’t get lugged with commission .All offers came in well above the agent’s suggestions. 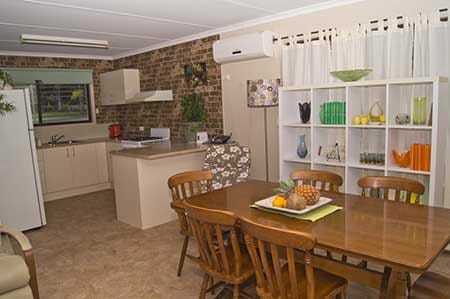 The purchasers have since emailed to say how settled and happy they are so I know it was worth the price to them. I’m trying to convince my neighbours to sell their home this way, and agree with one of my perspective buyers who had just sold her place through you and said” it’s the only way to sell”.